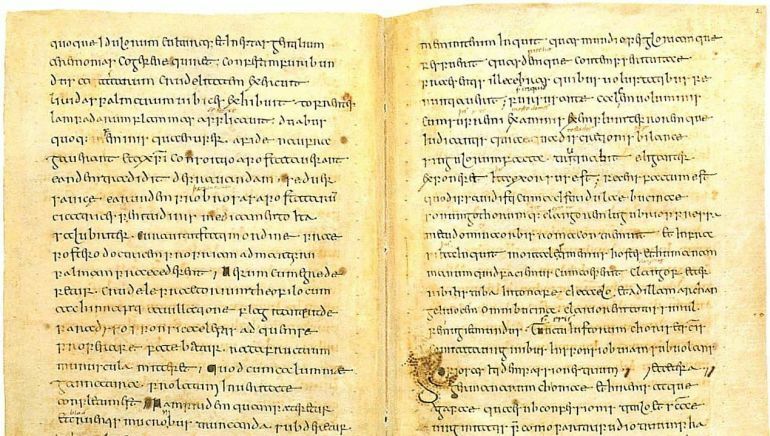 Back in 2012, the earliest known version of a more than 1300-year old Anglo-Saxon book of advice went under the hammer at an auction at Sotheby, and fetched an impressive price of approximately $411,000 (or £337,250). 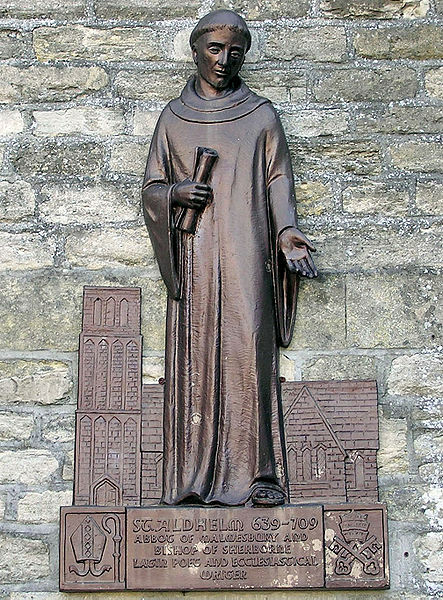 The manuscript known as De Laude Virginitatis (‘In Praise of Virginity’) was originally written in Latin by Anglo-Saxon cleric Aldhelm (who was also a noted Latin poet and scholar of Anglo-Saxon literature, circa 7th century AD), dedicated to the the abbess nuns of Barking Abbey. And as can be comprehended from the title of the work, the text was concocted as a set of ‘guidelines’ to what the author perceived as principles that should be followed by the clergy folks. [their] stainlessness of bodily virginity [must be accompanied] by a chastity of the spirit [if they are to avoid] the untamed impulses of bodily wantonness. If you dress yourself sumptuously and go out in public so as to attract notice, if you rivet the eyes of young men to you and draw the sighs of adolescents after you, and nourish the fires of sexual anticipation…you cannot be excused as if you were of a chaste and modest mind. It shames me to speak of the bold impudence of conceit and the fine insolence of stupidity which are found both among nuns who abide under the rule of a settlement, and among the men of the Church…With many-colored vestments and with elegant adornments, the body is set off and the external form decked out limb by limb. Aldhelm’s work is remarkable because there simply aren’t any texts by English authors addressed to women before this. He expects the nuns to study and understand his sophisticated writings, raising the bar of education for women to the same level of men, becoming the first English feminist author. Now the script that underwent the auction, actually consisted of four pages of inscription made on vellum (fine parchment generally made from the skin of a calf), and they were compiled from the copy of the original book, probably some time in 800 AD. These pages were possibly even owned by St Dunstan, the 10th century Archbishop of Canterbury, who was known for restoring monastic life in England and reforming the English Church. And finally, as for Aldhelm himself, the author was probably of noble lineage, from the house of Wessex; and was in fact venerated as a saint after his death. And while he did not have actual ecclesiastical authority over the Barking Abbey (originally founded in 666 AD), his words were probably taken quite seriously, given his range of scholarly works complemented by his apparent royal blood.